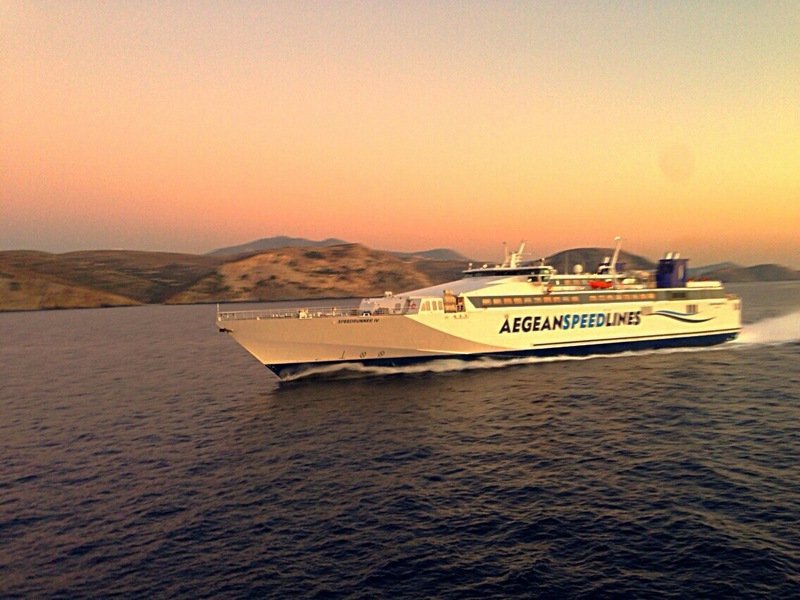 During the summer season the island has ferry links to Pireus and to islands that are on the Milos line. The journey by trailership liner lasts five hours and by catamaran and hydrofoil it takes approximately two and a half to three hours. 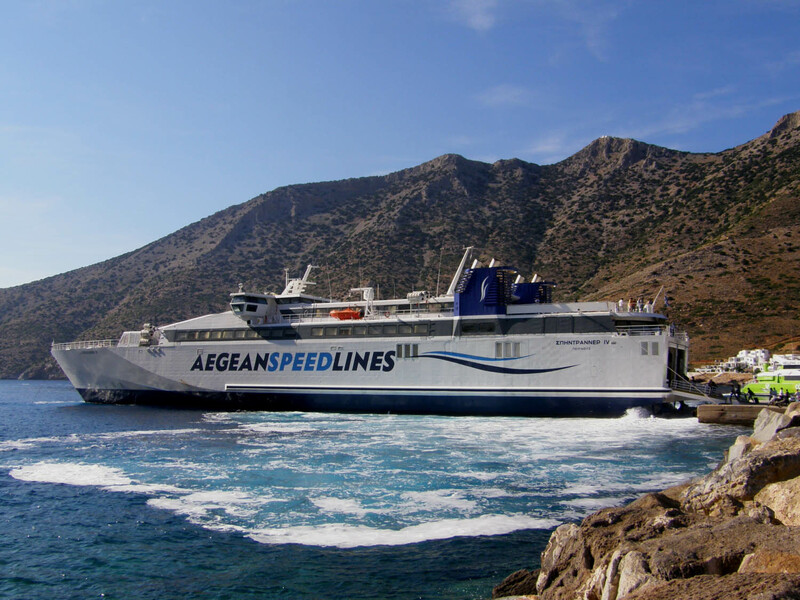 There are also ferry links to many other islands of the Cyclades: Paros, Naksos, Mikonos, Tinos, Siros, Folegandros, Ios, Santorini etc.. as well as direct lines to Crete or through the islands of Milos and quite often through Sifnos as well. 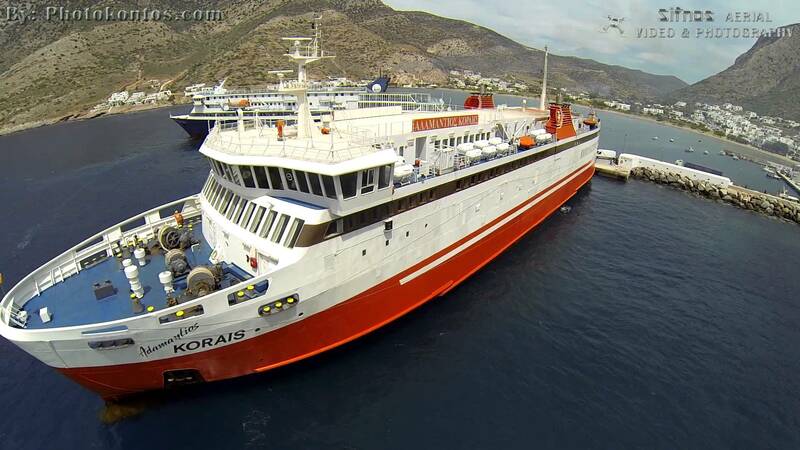 The journey from Piraeus by conventional ferry takes 5-6 hours and the highspeed ferries make the trip in 2-3 hours. 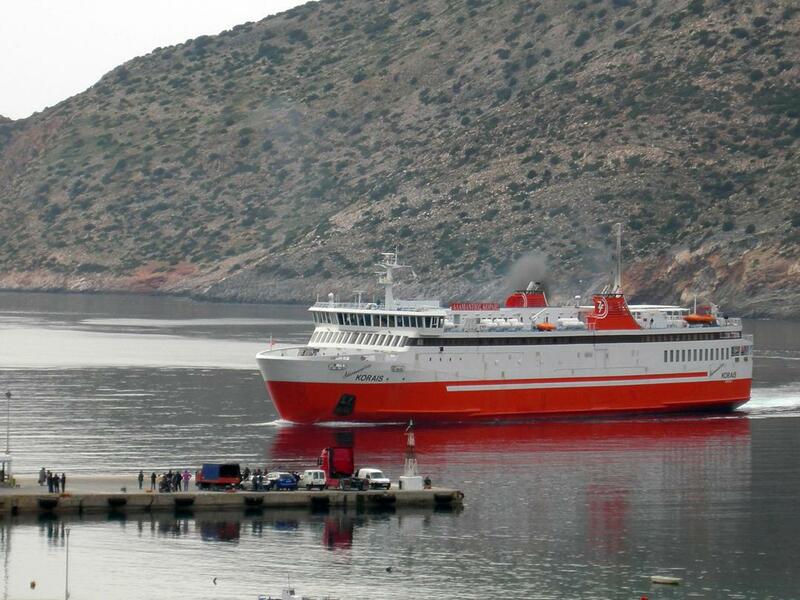 During the rest of the year the frequency of the ferry schedules depends on the season. This is why is advisable to check with the relevant port authorities or agencies before traveling to and from the island. 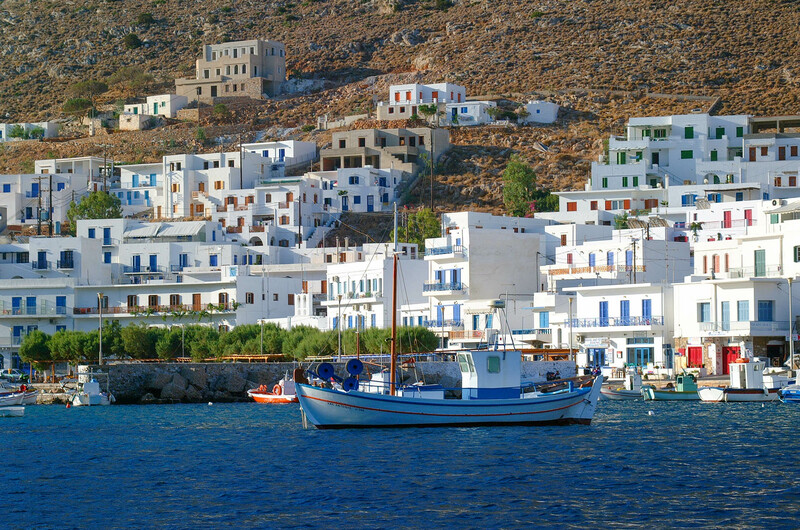 The nearest airports to Sifnos are on the islands of Milos and Paros. For emergencies, there is an organized heliport nearby the Panagia monastery of Vrissiani , south of Eksabelos. 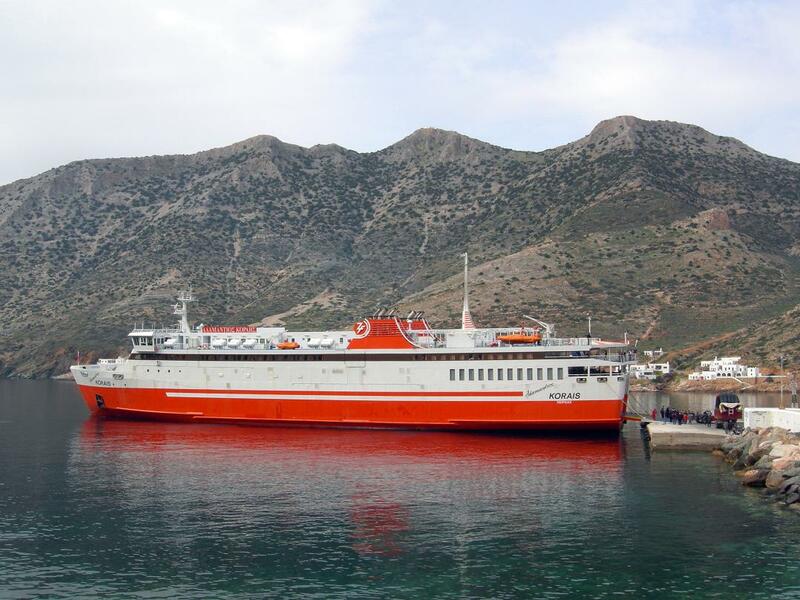 During the summer season frequent bus itineraries (4 buses) link up the twelve villages of the island while ten taxis service transport needs as well.